Cloned from NCD Ameoba Slick by djnippa, NCD Amoeba Two by djnippa. Clone of NCD Ameoba Two. 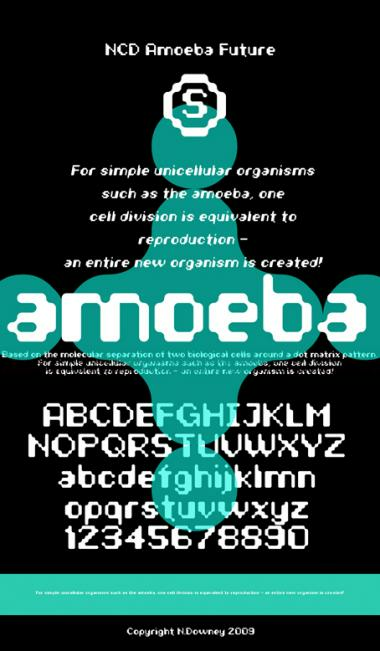 A retro future style version of NCD Amoeba Slick. Info: Created on 12th January 2009 . Last edited on 15th June 2010. A retro future style version of Ameoba Two. Nice clone. It's as if the ameobas have begun to replicate and organize themselves around the grid. Ha Ha, very funny. Yeh they're maximizing their space. Getting fatter and fatter.